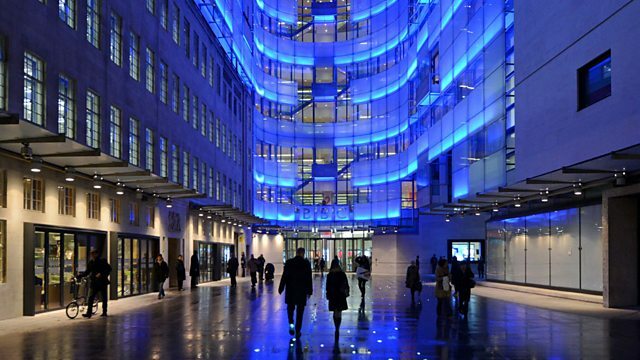 BBC Radio 4 - Feedback, Who decides the news agenda? Who decides the news agenda? Richard Clarke, the Editor of the BBC Radio newsroom, on the stories that make the news.